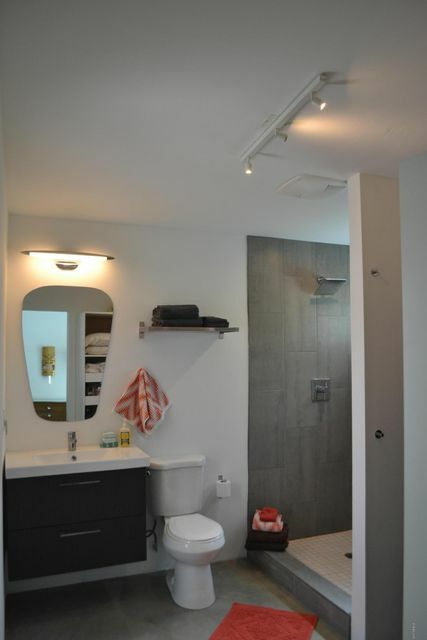 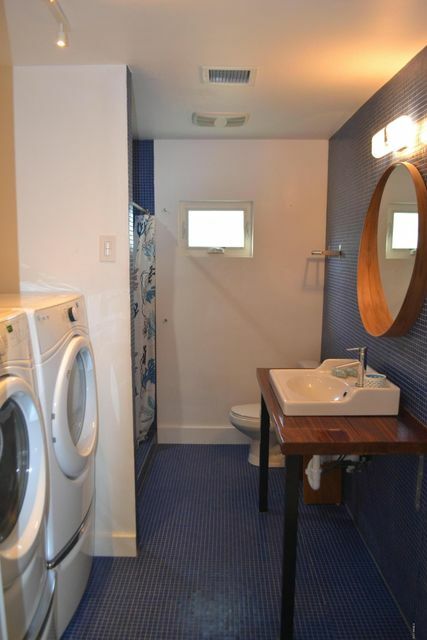 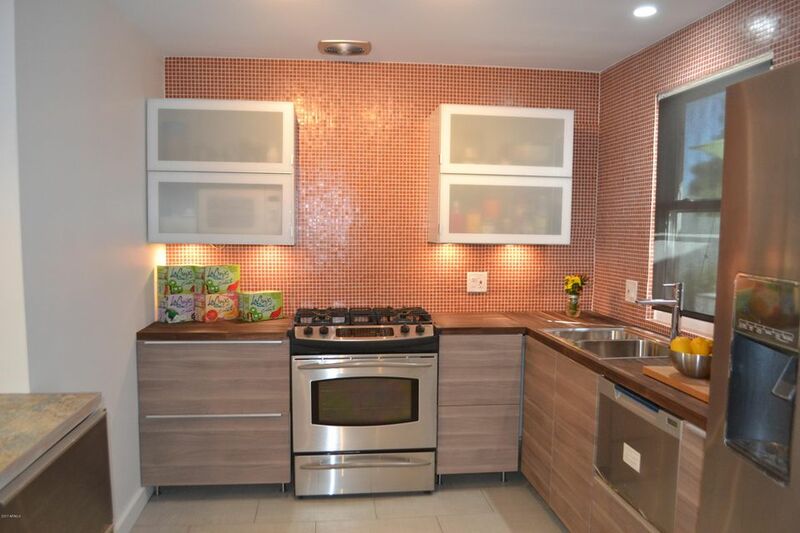 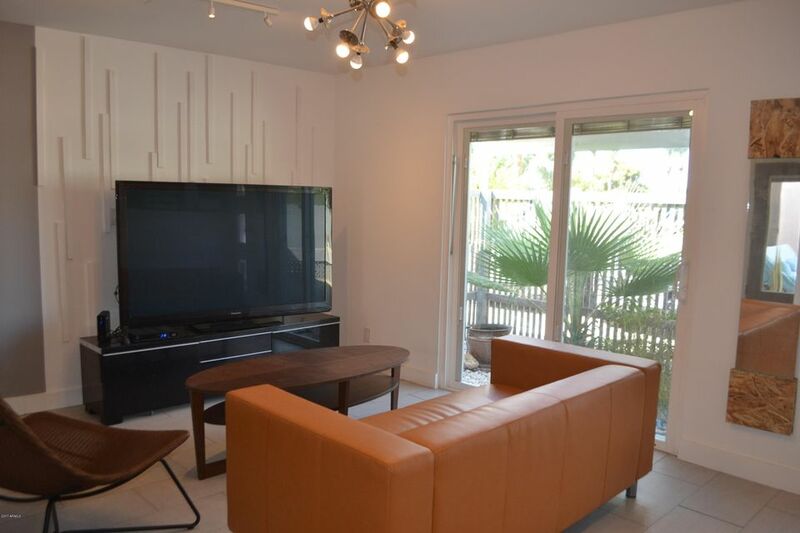 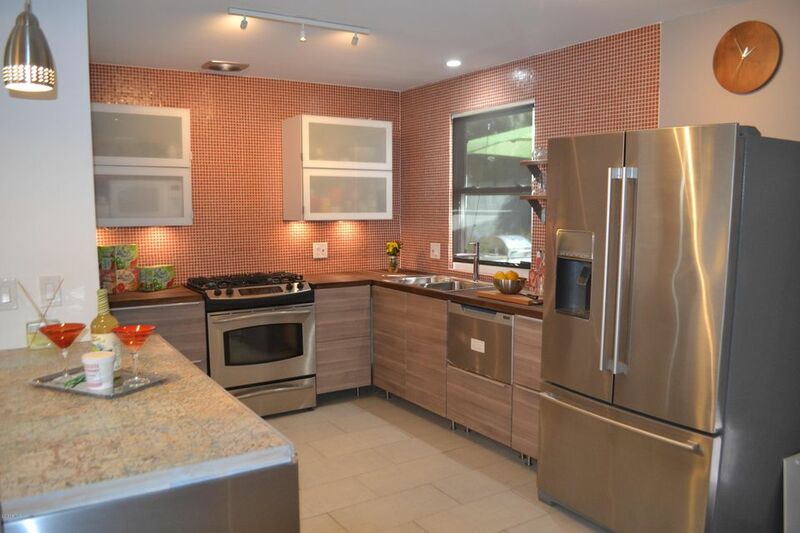 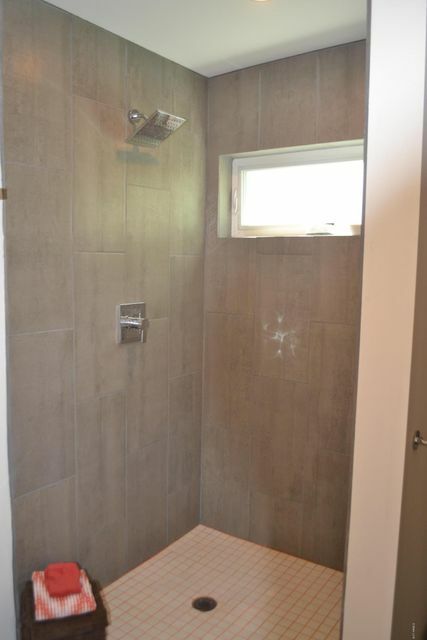 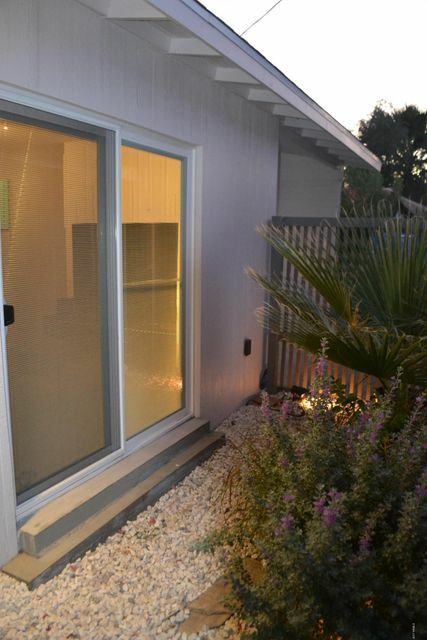 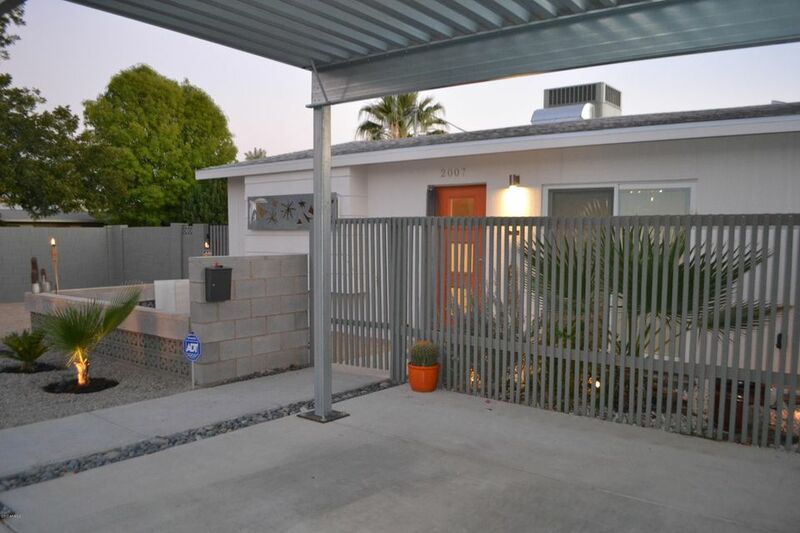 This thoughtfully remodeled and landscaped home features 2 huge bedrooms, and 2 large bathrooms open floor plan and extra high ceilings, tall & wide carport in front of the 1c garage that can be easily converted to 3rd bedroom or office. 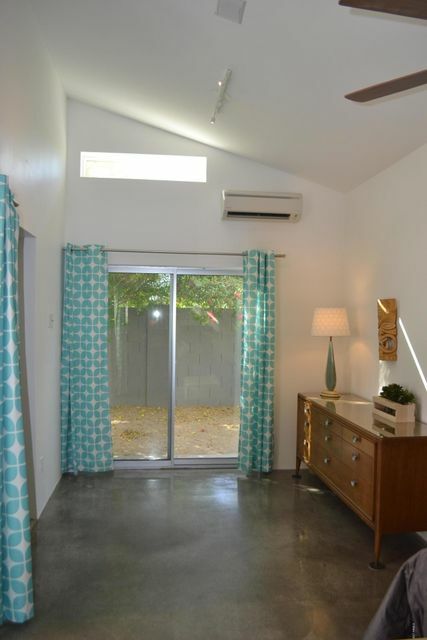 An 1,187sqft eco friendly double insulated SFD home with higher R rating for low utility bills in the summer & Low Voc interior paint. 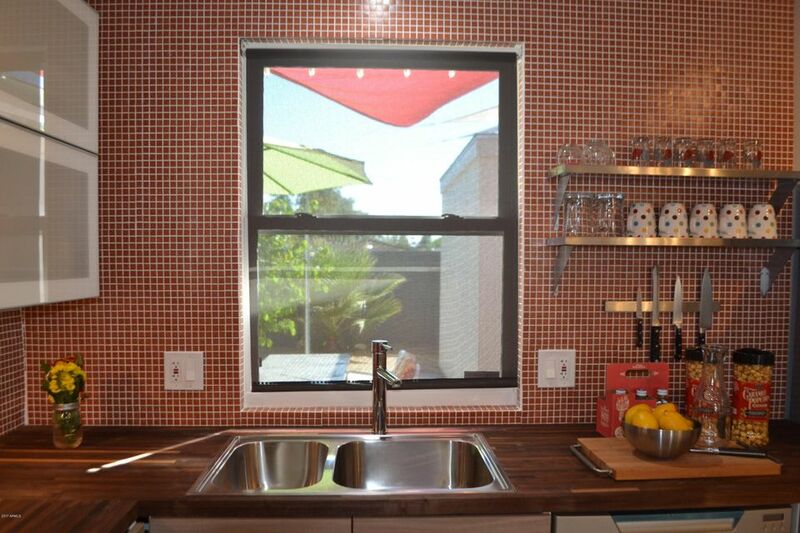 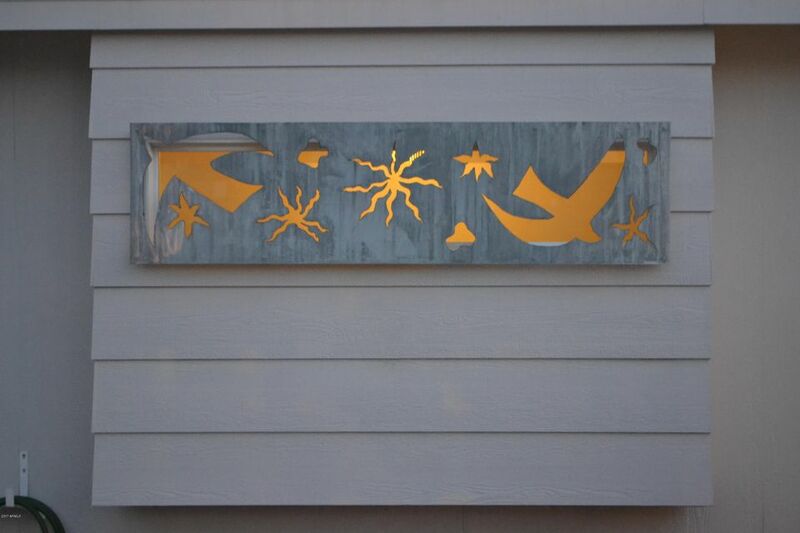 Open air, light modern finishes with touches of color to entice the senses. 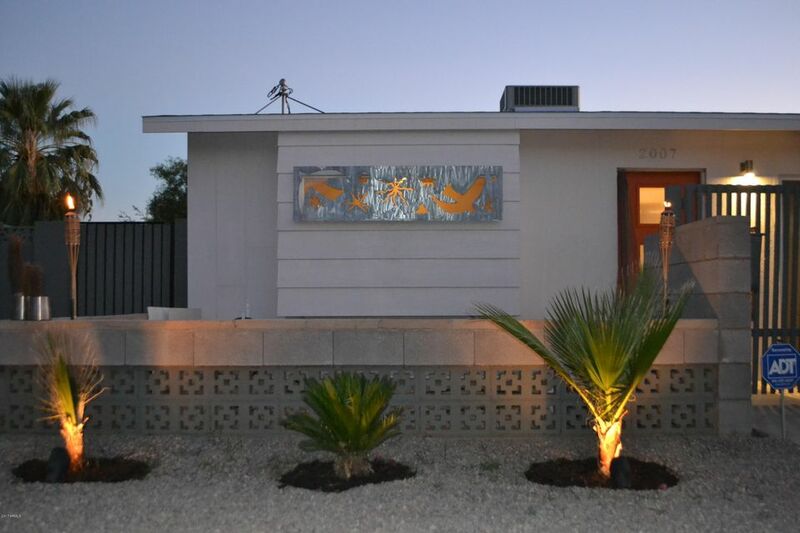 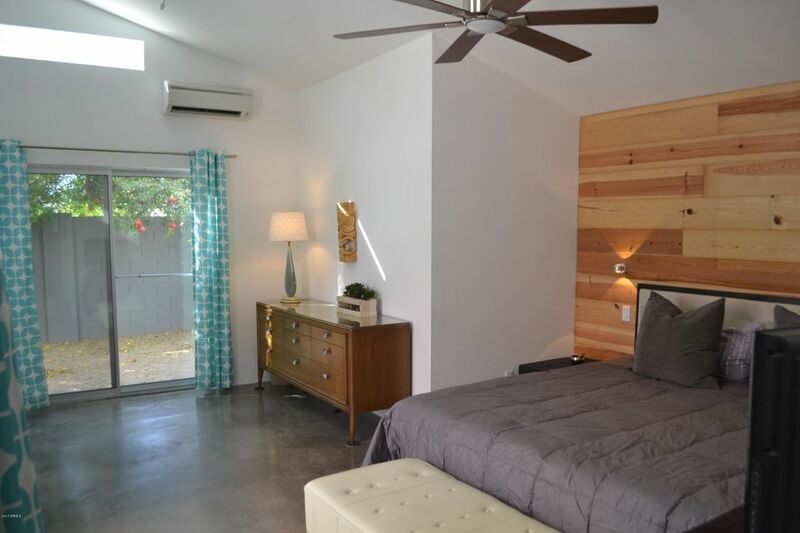 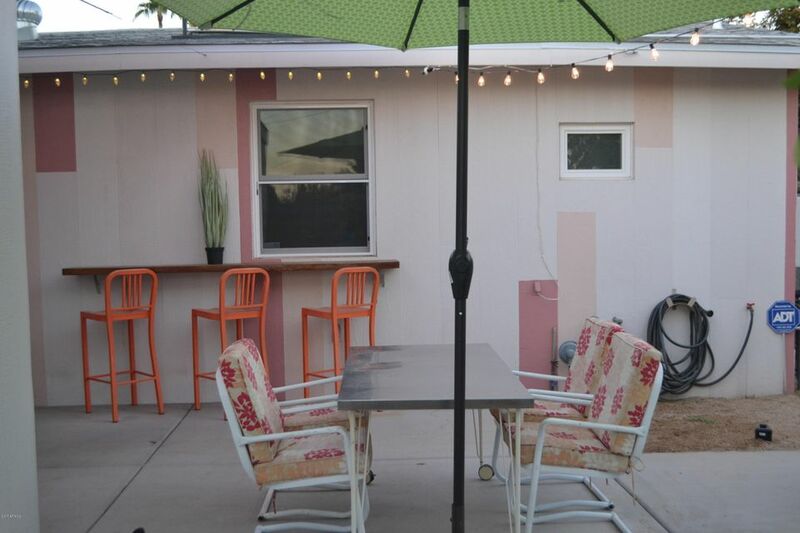 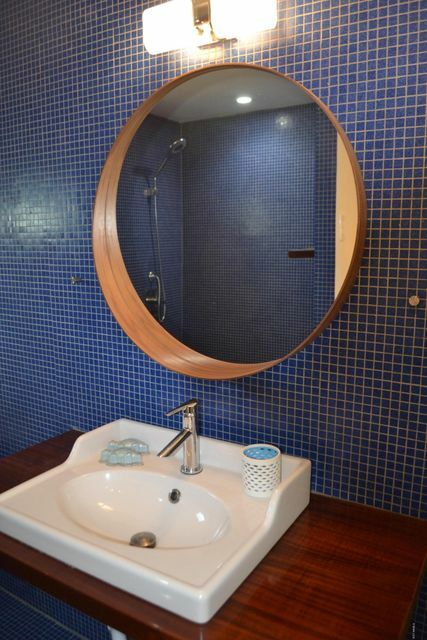 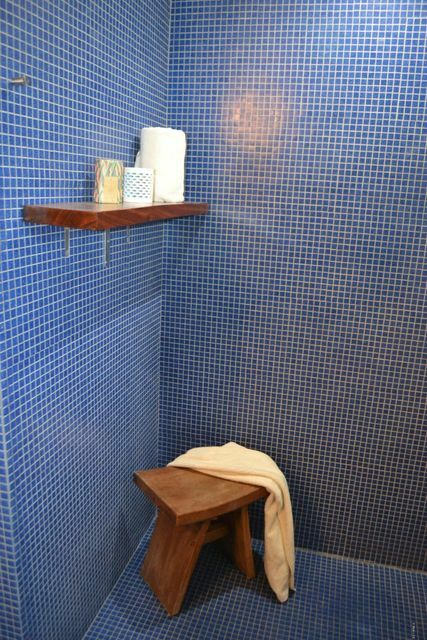 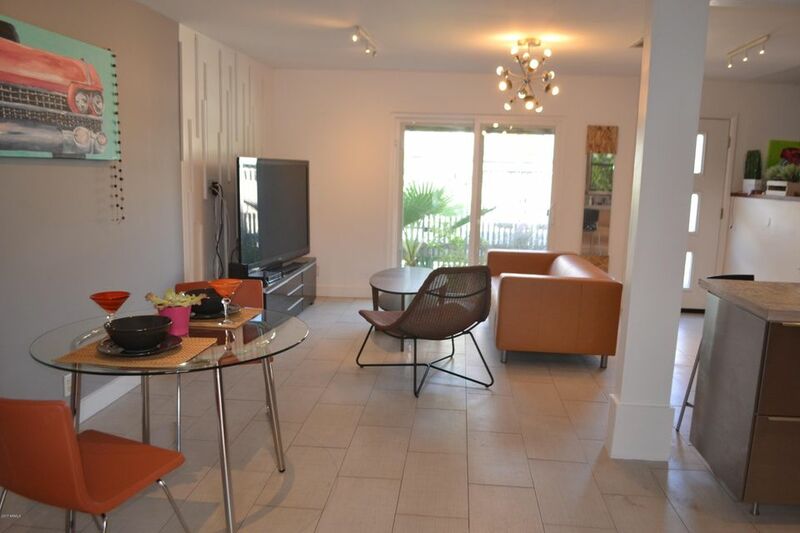 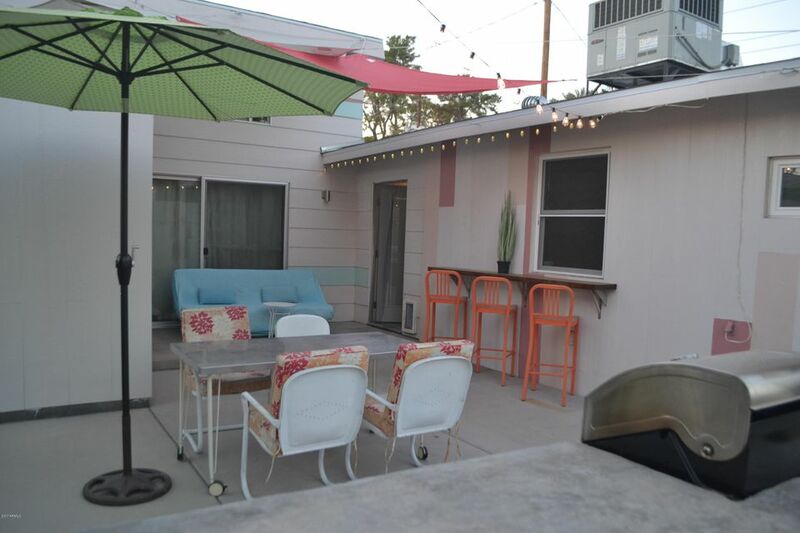 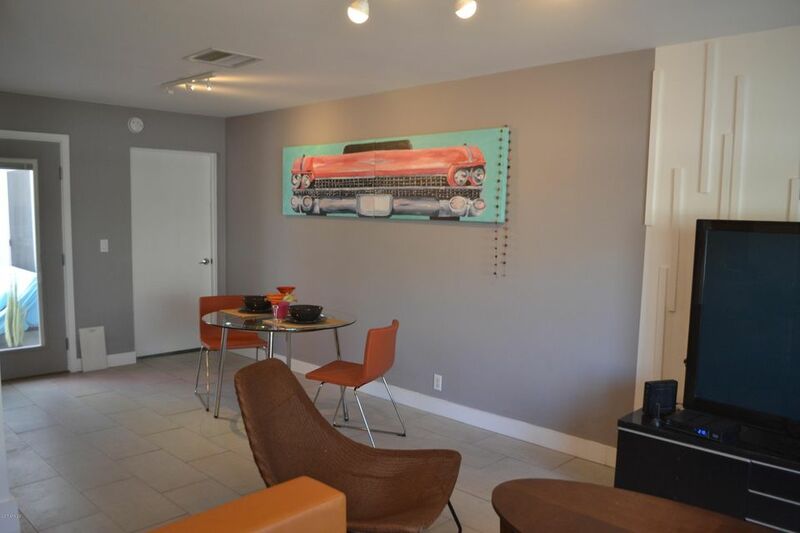 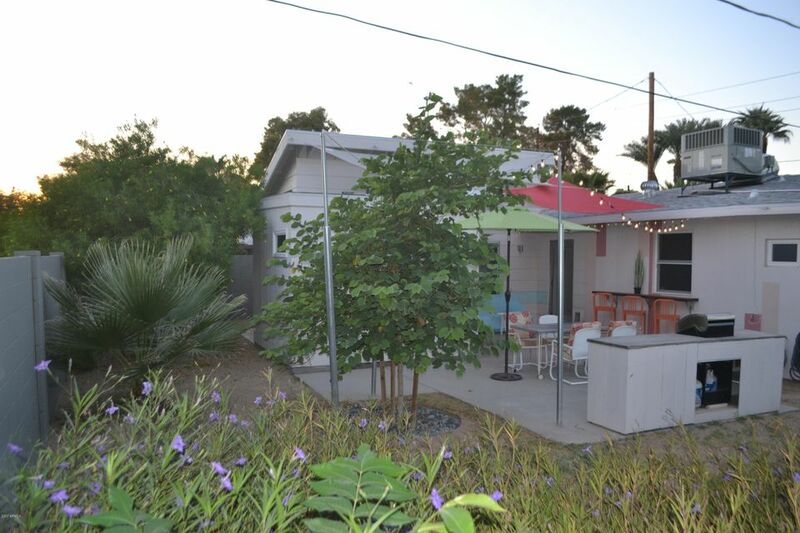 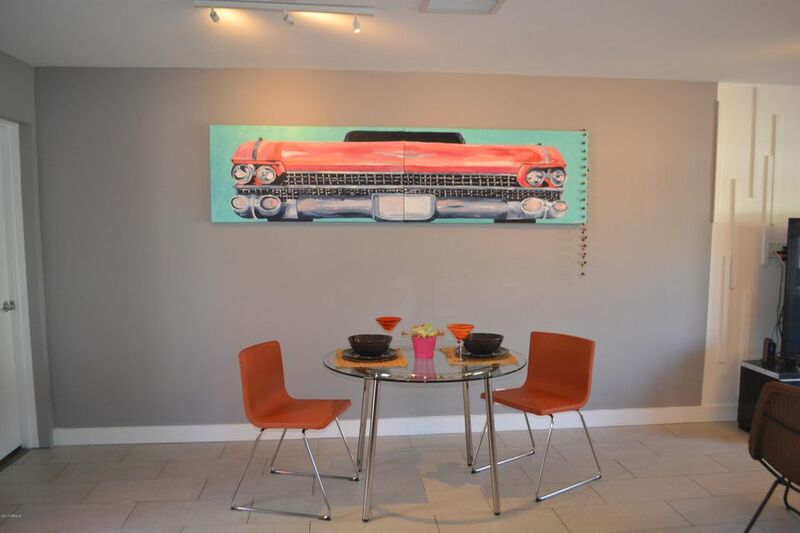 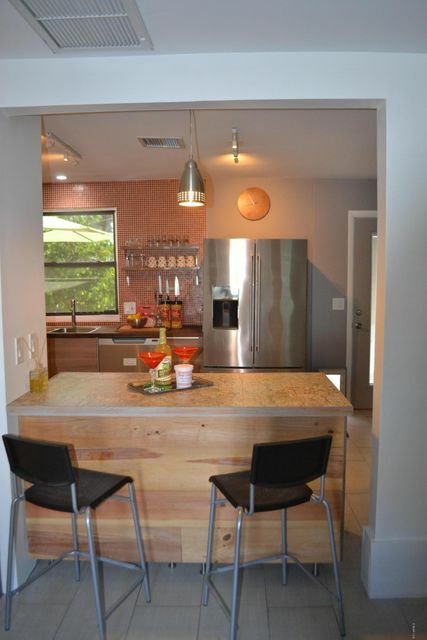 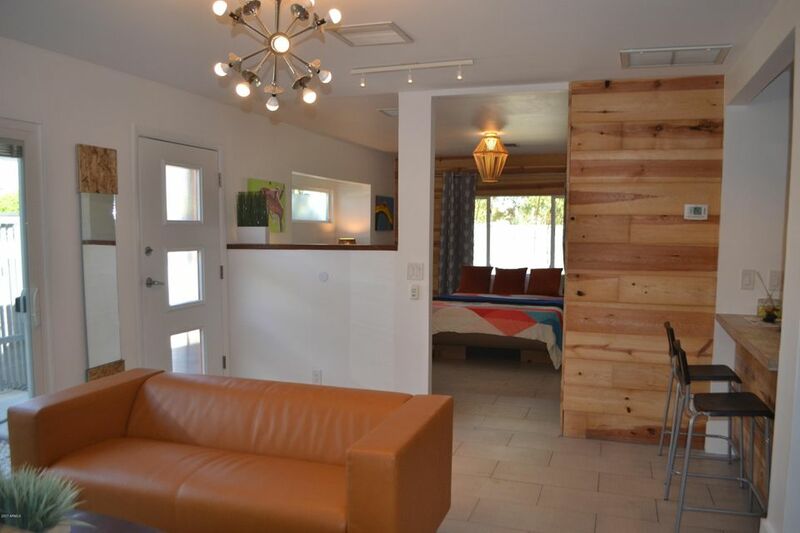 The perfect Mid-Century gem for gatherings in Uptown Phoenix. 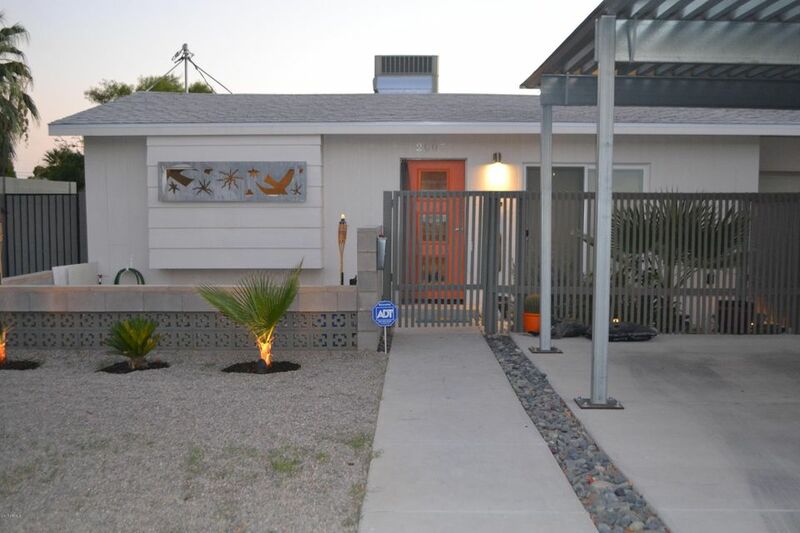 Outdoor spaces are creatively laid out for a relaxing venue with Xeriscape low drought trees and plants. 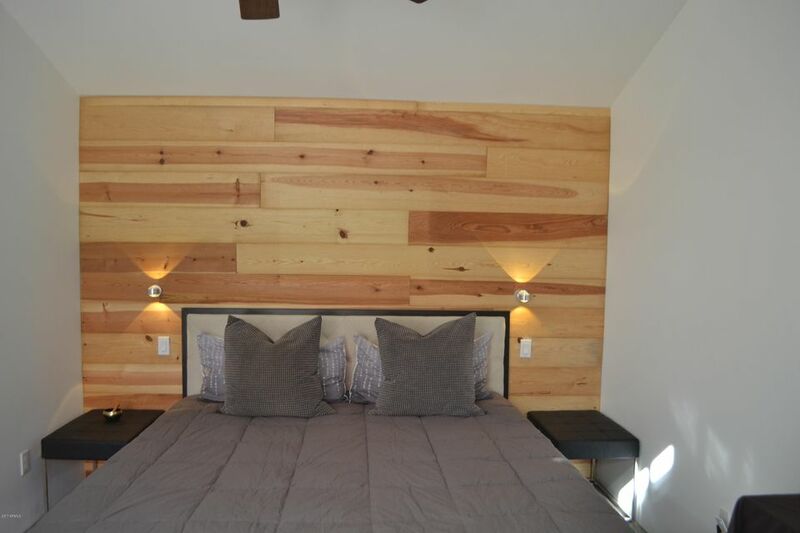 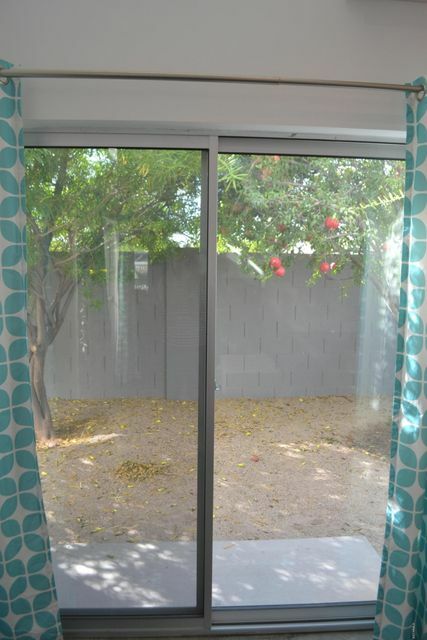 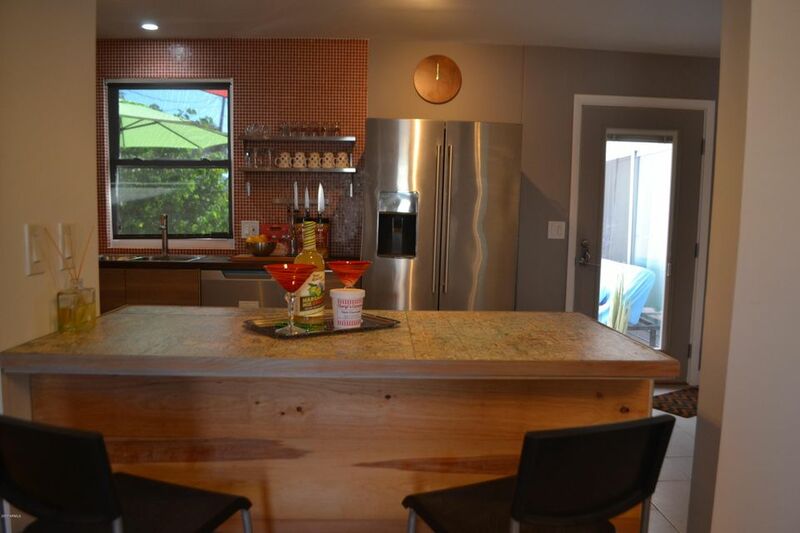 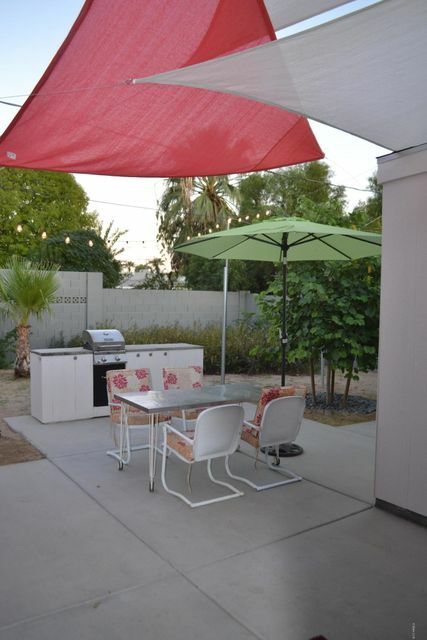 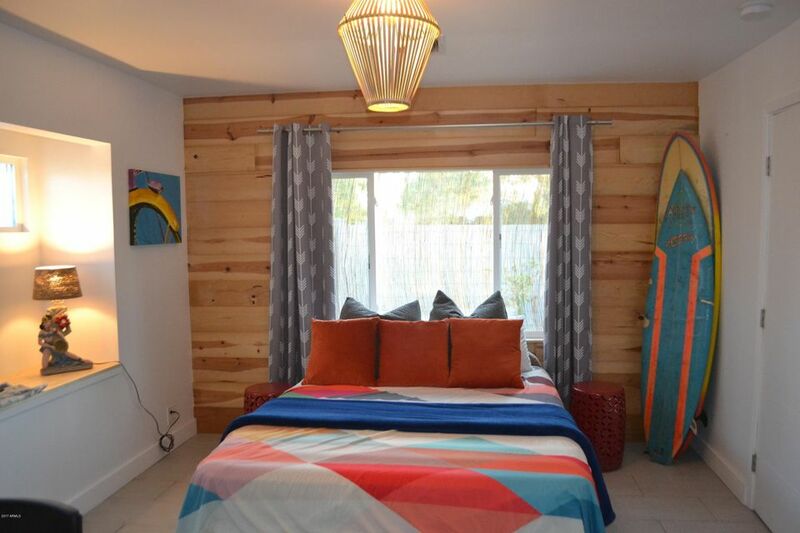 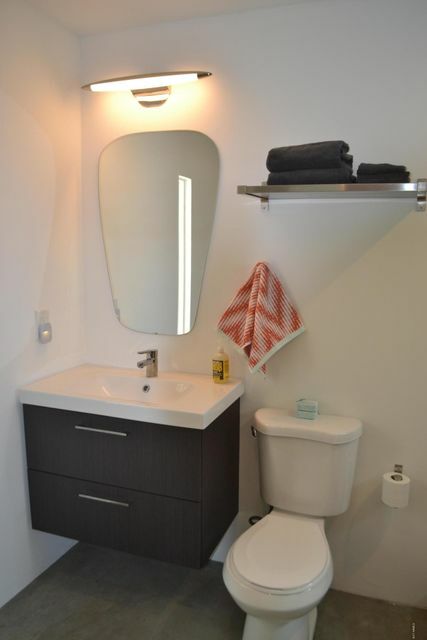 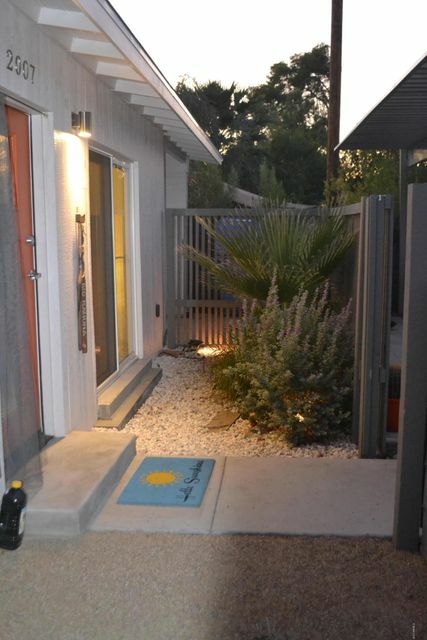 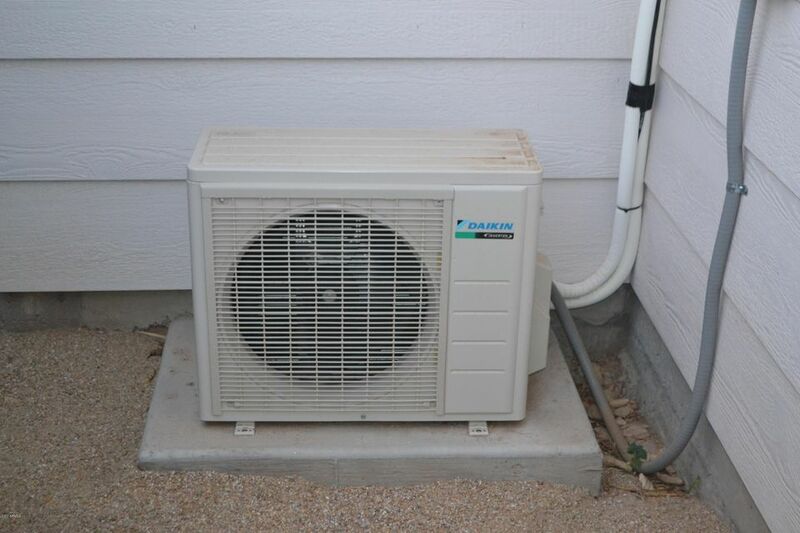 Located in one of the best Phoenix school districts and an easy walk to Whole Foods or Snooze. 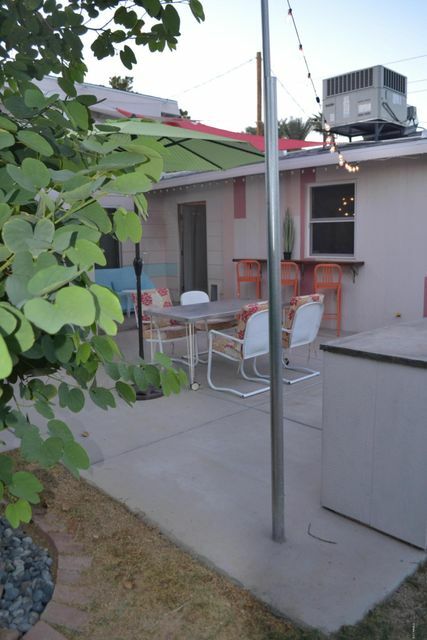 Plenty of room for RV parking.